In 2011 I left Maastricht for the Randstad and with me so many fellow students. When I returned for a job in 2015, I found a city that was much livelier and more international than I had ever experienced. 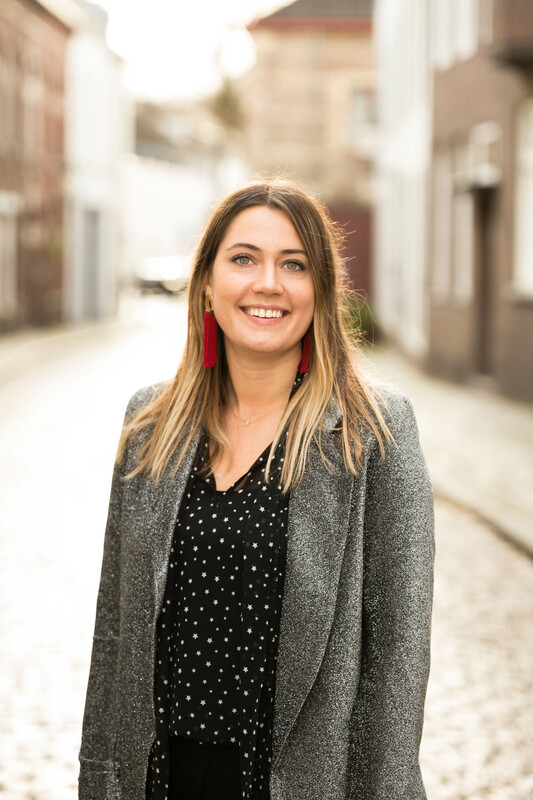 But as a young professional I asked myself after three years whether Limburg, and with it Maastricht, was still the right place for myself to develop further. Such a shame, but reality for many young people in the region. But why complain, if you can also put that energy into changing things? Why leave if you can also join forces to try and improve things? That is why I decided to start M:OED together with a number of other positive thinkers. How do we remain an attractive city and region for young professionals and young talent? In my opinion, this is possible with an inclusive cultural policy, a good relationship with the university and university of applied sciences and in cooperation with the euregion around us. Maastricht can be much more than ‘chic and sjoen’. I go for a knowledge city with more opportunities for young people.